You know how important backups are for the files on your computer. But are you also backing up the files on your smartphone? Your cell phone is a computer too! If you lose or break your phone, those critical photos, music, and other essential files are at risk if you’re not backing up. Asurion provides comprehensive coverage for over 70 million cell phones each year, in case of loss, theft or damage. This mobile protection also features *mobile apps which provide various features, including automatic data backup for Android and iPhone – giving you peace of mind knowing your phone’s contacts, photographs and videos are safe and secure. Visit Asurion.com to download and receive more information about how Asurion’s mobile protection customers have one-tap access to support through the app included with their plans. 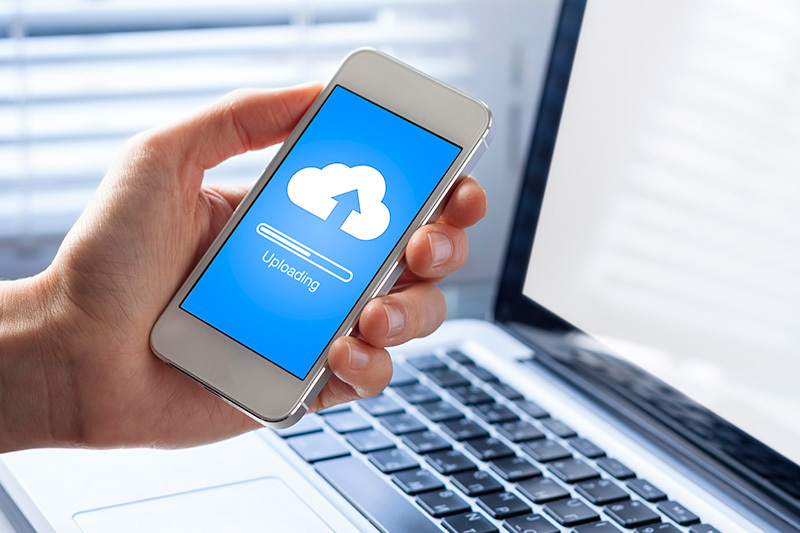 Whether an Android or an iPhone, the operating system of your smartphone offers automatic cloud backup capabilities to protect critical data, such as photos, passwords, email messages, and the files you’ve created in various apps. You’ll find these automatic backup capabilities in your phone’s settings, and setting them up is a snap. On Android phones, Google can store your data. Just go into your phone’s settings, where you’ll see a section called “Backup & Reset.” You’ll see the options for backing up your data, including passwords, preferences and app data, which will all be stored in your Google account. Once you’ve set up your smartphone’s automatic backup, make sure it’s working properly. Ensure the backup is turned on. Then, delete an unimportant file or two and see if you can restore them. Once you’ve done this, check your backups periodically to be sure everything is being saved correctly. This isn’t something you need to do every day. More like every few months, when you’ve got a couple minutes of downtime. Sometimes, an operating system or app updates can reset your preferences, so it’s a good idea to check your backup plan after an update. *Asurion mobile app features vary by carrier and program. Check your terms and conditions for full coverage details.